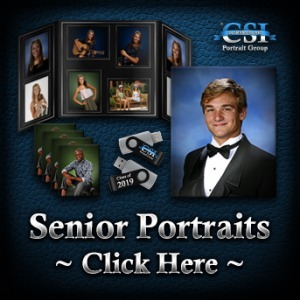 Welcome to CSI Portrait Group! 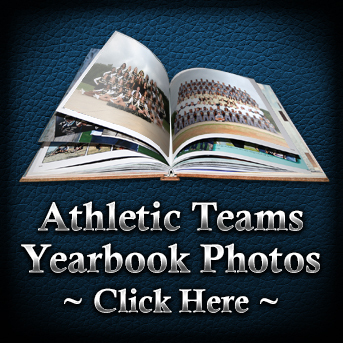 All sports orders placed within 24 hours of picture day will be shipped to the school at no additional charge. 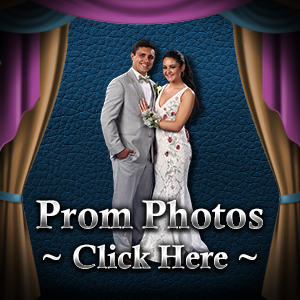 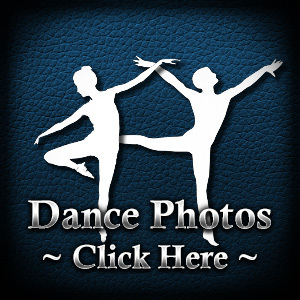 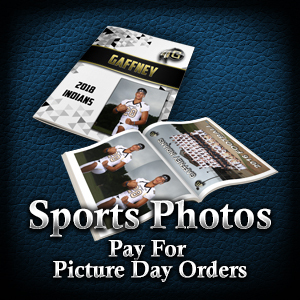 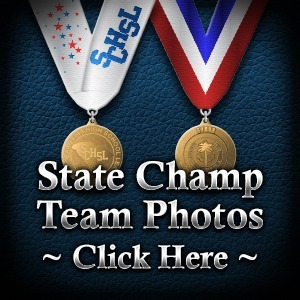 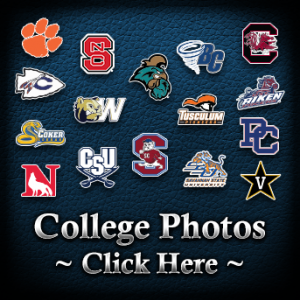 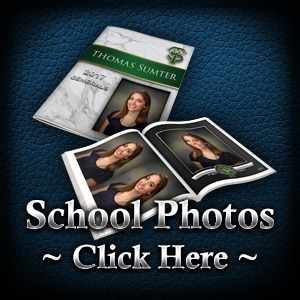 All sports orders placed 24 hours after picture day will incur shipping charges to your home.